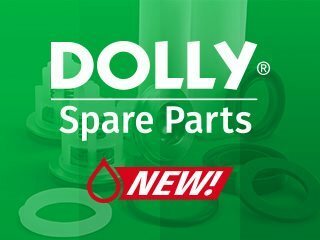 Great news for Dolly Spare Parts, the line of spare parts for pumps by Club dei Riparatori compatible with any pressure washer on the market. 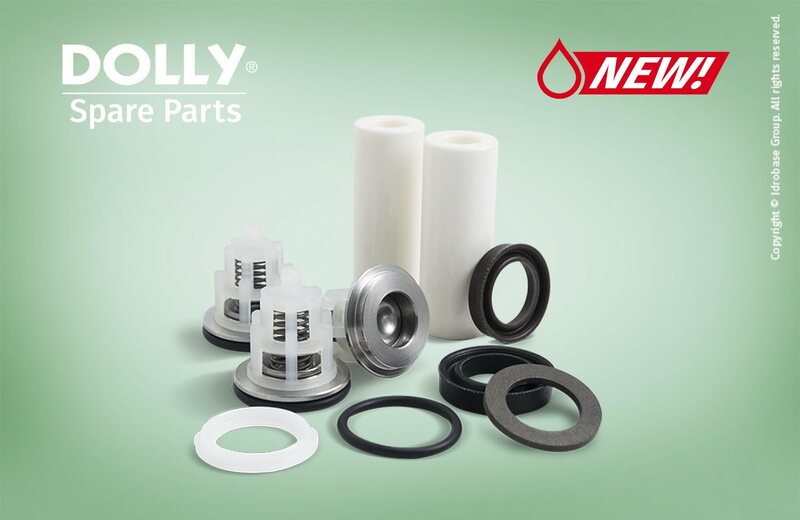 - Dolly spare parts fitting Interpump pumps series 66, including valves and O-rings, seal packing ø18 and ø20, complete seal packing ø18 and ø20, plunger oil seals, shaft oil seals and ceramic plunger. And what's more, we now have updated the Dolly spare parts fitting Leuco/Hawk that, with no changes in the quality of the components, now allow us to offer the products of this range at -50% compared to 2016 price list.